Hardy Wallace gave himself one year to sell through his first significant release of wines from Dirty and Rowdy Family Winery in late August, 2012. It would be work, hand selling, lots of travel. If they could sell out in a year, it would be a sign that maybe this small California winery could have a future. Three weeks later, he was shocked to find there was nothing left to sell. In less than six months, Dirty and Rowdy has become one of the hardest wines to get. There’s a mailing list, but there is no allocation yet, and the current list has swelled to more than a thousand people. The only way to get the wine is to, in Hardy’s words, “email us back really fast when we email the list with a release offer.” They have become darlings of the so-called “natural wine” movement — a movement that champions wines of minimal intervention in the vineyard and winery — but they rarely use the phrase “natural wine” themselves. They loved what they found, and in the past two years they’ve traversed California to find diverse sites that would allow mourvèdre to show “different sides of its personality,” according to Wallace. They purchase all of their fruit. Instead of following the Provençal model on mourvèdre, which thrives in Bandol and produces dense, structured wines, Wallace wondered what would happen if they approached their wines like they were making Cru Beaujolais. The result is more trombone than Beaujolais trumpet, but with a remarkable brightness that evokes the team’s love of Gamay. Each of Dirty and Rowdy’s three Mourvèdres bears its own character, a sign that the land is already peeking through the wines. Wallace calls their 2011 Santa Barbara Highlands Mourvèdre “really, really close to the kind of wine we want to drink every day of our lives.” It comes from a site in the far eastern part of Santa Barbara County, 3,400 feet in elevation. The wine was bottled in February 2012 after taking what amounted to a short nap in neutral wood. “I’d have put directly into the bottle if I could have,” Wallace explained. That’s not the case with their Mourvèdre from Shake Ridge vineyard in the Sierra Foothills. 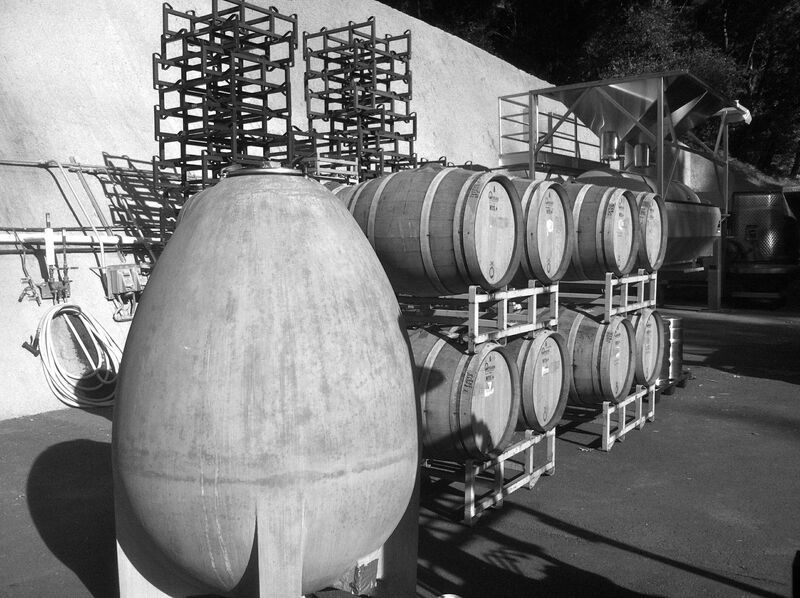 Grown at 1,700 feet, it’s a fuller wine that demanded nearly twice as much time in wood. 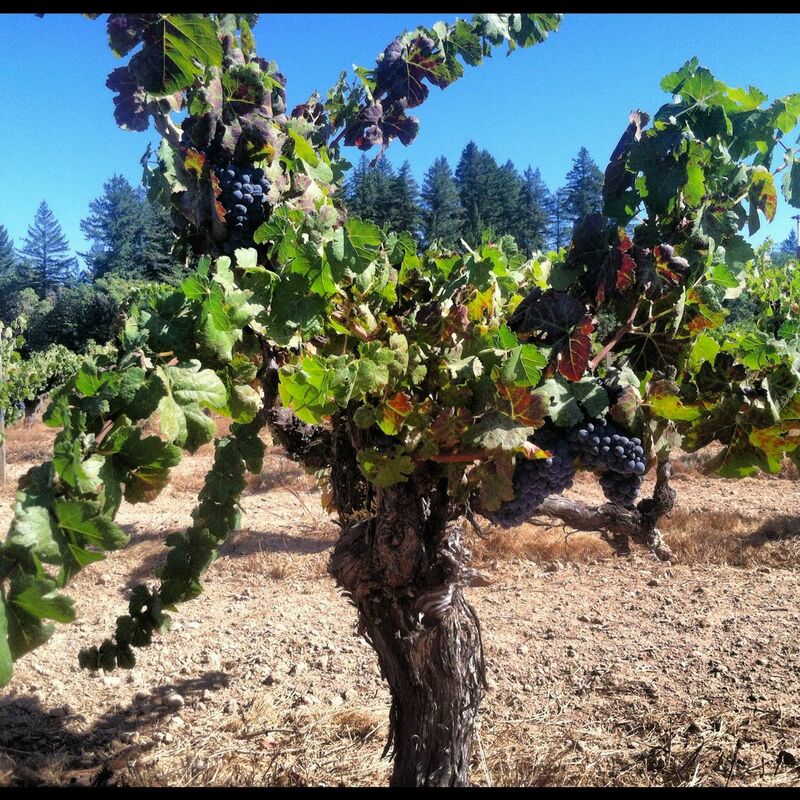 Their third mourvèdre source, Rosewood Vineyards in Mendocino County, sits only 400 feet in elevation. The Dirty and Rowdy team was warned that mourvèdre at Rosewood would never ripen past 23 degrees Brix. Other winemakers were giving up on it. Wallace thought it sounded perfect. The nascent nature of Dirty and Rowdy ensures that there will be mistakes. Wallace can only hope that every mistake turns out like the petite sirah, a grape that he never had much interest in. It became a kind of throw-in to the Dirty and Rowdy portfolio when Rosewood Vineyard grower Troy Satterwhite asked Wallace to take an acre of it in 2012. But these days, Murphy-Goode seems like decades ago. Wallace has gone from working for a big brand to creating one of the West Coast’s smallest. He relied on a close friendship with Pax Mahle, winemaker of Wind Gap, another white-hot California property. Mahle provided winemaking guidance, equipment, and problem-solving. And while others have offered help, Wallace has taken on the role of head winemaker, doing the day-to-day work on his own. (Richardson still lives in Atlanta.) They don’t have outside investors. Dirty and Rowdy also had calls from Denmark, France, and Singapore — before some major American markets. The Singapore connection was made via Instagram, where Wallace mutually followed a group of wine enthusiasts. 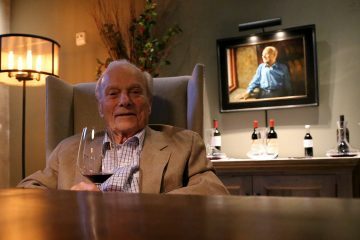 “You think of Asia, you think of people drinking Bordeaux, first-growths,” Wallace said. 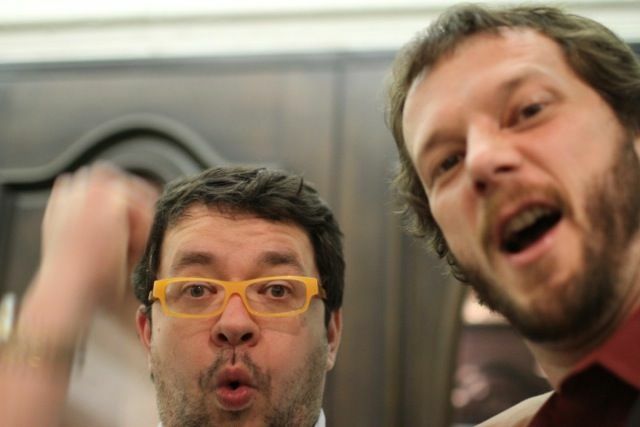 “These guys were drinking grower Champagne, all kinds of wild stuff. They asked for our wine, and they loved it.” It took Wallace back to his roots as a social media savant. “Social media made that connection for us, and it was genuine. That was the best part. It was built on similar interest and palates.” Artisan Cellars now handles Dirty and Rowdy sales in Singapore. Wine enthusiasts won’t find a Dirty and Rowdy tasting room; the operation runs out of the old Copain facility in Santa Rosa, where nearly 20 other winemakers rent space. And while Dirty and Rowdy are on a five-year plan just to get out of the red, they’ve splurged on two concrete eggs, direct from the Loire Valley, running up a bill of nearly $13,000. One can imagine their accountant, bound-and-gagged in a basement somewhere. The wines come from locations far from the well heeled paths of California winemaking. The Santa Barbara County Mourvèdre site is a kind of elevated desert, dry and windy and swept by cold temperatures at night. Ripening typically takes the overnight hours off out there where the average summer evening temperatures are around 45 degrees. It’s a firewall for acidity and a buffer against raisined grapes. Wallace enjoys the elevation differences among Dirty and Rowdy’s sources. “None of the sites are too warm, but they’re very different,” he said. The Santa Barbara site is marked by sandstone; chunks of quartz reach from the ground in the Sierra Foothills site; their northernmost vineyard is part of an old flood plain. The obvious next step would be to raise prices. Dirty and Rowdy is preparing to release 800 cases of its 2012 production beginning in June. It won’t last long. Higher prices would allow their small company to pay more bills — or at least guarantee a heated apartment. But prices will barely move for the next round of wines. “I think we’re priced fairly,” Wallace explained. “We could maybe raise prices. We might be able to double prices. But we feel good about where we are.” The Semillion sells for $28; the Mourvèdres sell for around $35.